Finance Secretary Carlos Dominguez III said the tax reform agenda being pushed by the Duterte administration seeks to end “decades of unjust taxation that polarized wealth rather than distributed it” in proposing to shift the tax burden from the lower 99 percent of the country’s population to its wealthiest one percent. This reform package, popularly known as the Tax Reform for Acceleration and Inclusion Act (TRAIN), will also ensure the government a “healthy and recurrent revenue flow” to enable it to spend big on infrastructure, education, health and other social services, which are the major elements for attaining inclusive growth, Dominguez said. He said tax reform is an indispensable component of the President’s broad economic strategy dubbed “DuterteNomics,” which aims to sustain a high growth rate of seven percent over the medium term and bring down the poverty incidence rate to 14 percent by 2022. 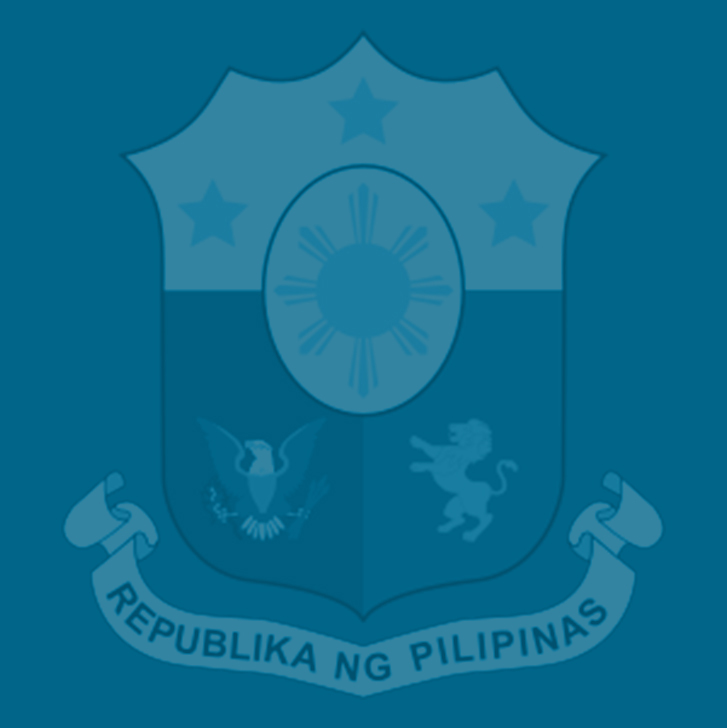 “By bringing our infrastructure and logistics backbone to comparable levels with our neighbors, and by aligning our tax rate to the regional average, we expect to achieve a high-income economy in a generation,” Dominguez said at the launching of the ‘1 with the 99’: A Forum on Tax Reform’ at the EDSA Shangrila Hotel in Mandaluyong City. “This is the context within which I hope you will appreciate the comprehensive tax reform package that will be presented to you today. It is a pro-poor package not only because of the mix of policies it holds but because of the consequences it will have for our people,” he added. The forum, organized by the Department of Finance (DOF), aims to inform the public about, and generate more support for, the TRAIN, which is the first package of the Duterte administration’s Comprehensive Tax Reform Program (CTRP). “The reform package will end decades of unjust taxation that polarized wealth rather than distributed it. It will help us build a robust middle class to ensure stability and sustainability in our nation’s progress,” he said. The proposed TRAIN, he said, will also end the country’s complex tax system that has become vulnerable to evasion and leakages by transforming it into a “simple, just and efficient” structure. “Beyond that, the proposed reforms in our tax policy will help us reshape our economic growth so that it becomes more inclusive. It will help us end the pattern of wealth concentration that characterized our growth so far,” Dominguez said. The TRAIN, which was approved by an overwhelming majority of the House of Representatives as House Bill 5636 last May 31, will enable the Philippine economy to be as efficient and progressive as that of its neighbors’ by spurring growth and shifting its source from consumption to investments, creating jobs, increasing investment inflows, and bringing remote communities to the mainstream of domestic trade, Dominguez said. “Bad infra can only contribute to economic exclusion,” Dominguez said. Dominguez reiterated his call for all Filipinos to take advantage of the “conjuncture of several beneficial trends” that has kept the economy on its high-growth path by supporting TRAIN and the other reform packages in the CTRP. Such positive trends include a low-interest rate regime, a comparatively young workforce amidst an aging labor population in other parts of the globe, and low oil prices. “This is the chance for us to break out from the cycle of moderate growth and achieve a fast-growing, dynamic and investment-driven economy. This is a conjuncture that allows us to join the ranks of tiger economies. We should not let this historic opportunity pass us,” he said. “On the other hand, if we act promptly and decisively, we will have the means to bring the next generation of Filipinos to prosperity,” Dominguez said. The proposed TRAIN or HB 5636 is a consolidation of the original tax reform bill—HB 4774—filed by Quirino Rep. Dakila Carlo Cua, and 54 other tax-related measures. Dominguez said the DOF will continue to hold dialogues with senators during the remaining weeks of the congressional break to explain to them the merits of the tax reform package and convince them to retain the original DOF-endorsed version outlined in Cua’s HB 4774. When is this going to be effective? According to the article, it was approved on May 31. Are we going to expect this change this year? Or is it already effective? We asked our HR Department regarding this news but they said that they still didn’t received any update about this tax reform.